Looking to add something special in front of or behind your head table? This decor piece would also look fantastic beside your bar or in front of your cake. 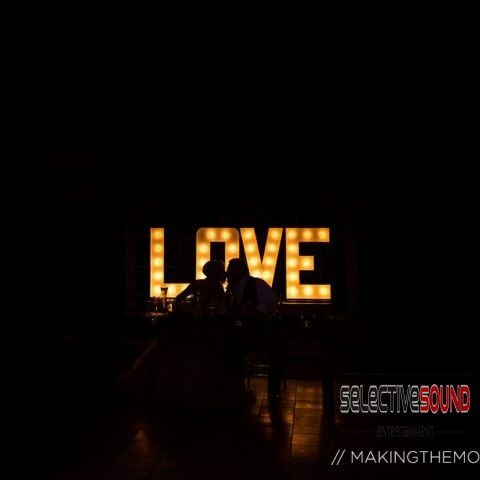 Either way, our wedding LOVE letters will make a great decor piece as well as a unique backdrop to your wedding photos. Just let your imagination run wild! 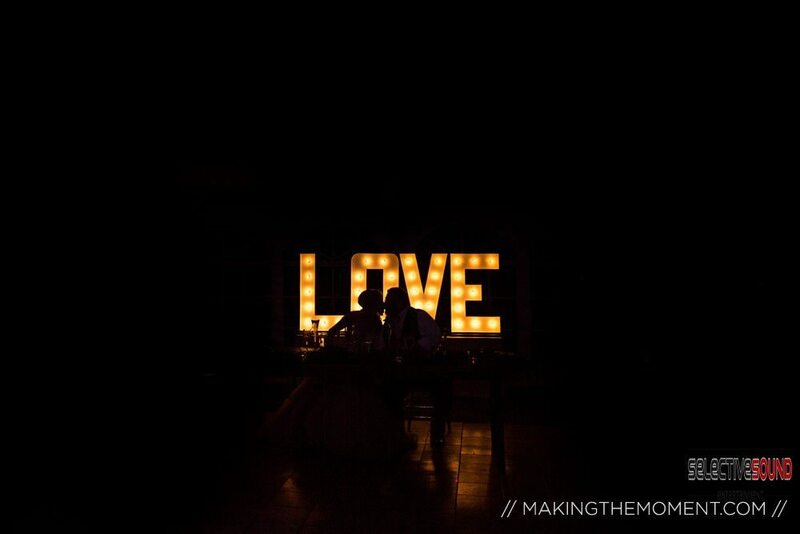 Our wedding LOVE letters are glossy white letters with Edison-type bulbs in them. Standing 33″ high, this lovely piece is also an affordable addition to your venue. And don’t worry, these are also very safe. There is no noticeable heat from the lights or letters therefore making them child and adult friendly! 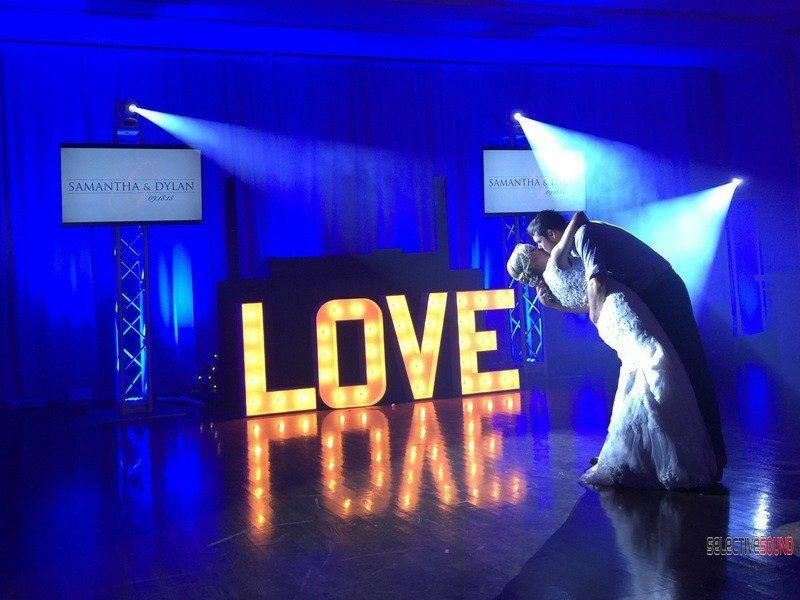 If you are interested in adding our LOVE letters, contact us today to rent them. Not only can we rent them separately but we can add them to your customized package as well.